Also known within the industry as coir, or sometimes as coco-peat, this great growing medium is actually a by-product from the processing of coconut husks and comes from the tropics, most notably from Indonesia, Thailand and Sri-Lanka. Apart from its good growing properties it has two added advantages. In the first place it is a good thing to be using a product from third world countries, that is adding value to what was essentially a waste product, which is providing income and employment where it is most needed. Also the product is easily recyclable; used coco can be simple dug into the garden to improve friability of flower beds and other areas. Be aware, however, that all coco is not the same. The piles of husks are often stacked on the beach for months or years and can become impregnated with mineral salts from this exposure. A good quality product is achieved by prolonged and careful washing in pure fresh water to ensure that the residual salts are washed out before it is sold to the marketplace. The best source of clean coco is your local hydroponic store. 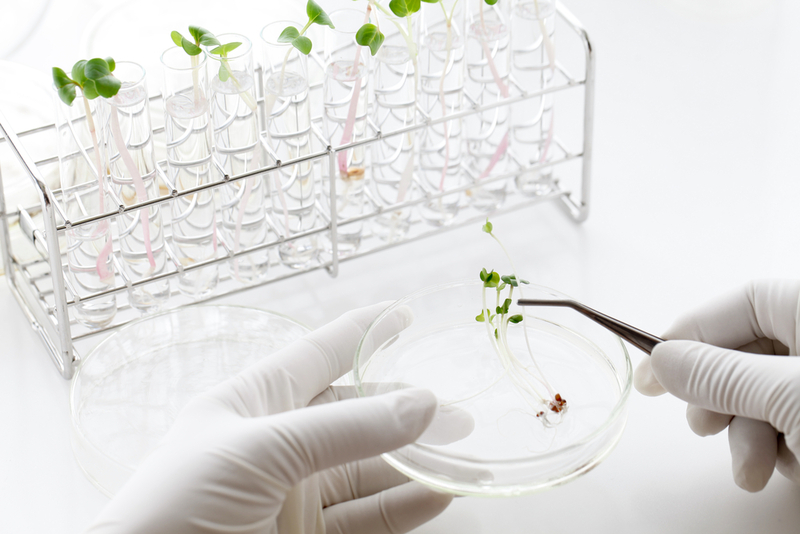 The products they sell will have been sourced exclusively for plant cultivation and there are unlikely to be problems with the quality. Coco sold in a garden centre, on the other hand, is intended as mulch or a soil additive and may well not be washed as thoroughly. Over mineralised coco will produce pale sickly plants and must be avoided. If you are in any doubt about a particular brand or source of coco then ask for an analysis. The manufacturer should have an analysis of every batch. Coco can be purchased loose in bags and also in compressed form as ‘bricks’. These bricks need soaking to allow the medium to break up and become loose and friable. All coco products tend to be inert, meaning it holds no residual nutrient value within the medium. Ensure, when soaking or watering for the first time, to pre-charge the coco with a nutrient solution (GreenMyst Humic solution is recommended). 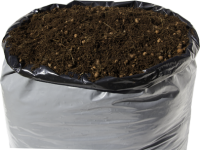 Coco is also available in grow bags or slabs which can be laid out and watered with drippers similar to RockWool slabs. The most common form however is the loose crumbly material sold in bags and this is treated in many respects like soil. TOP TIP: Using coco loose from a bag? Break up any large chunks of coco that maybe clumped together. This will ensure better aeration within the media and allow your roots to breathe. Follow our simple steps on 'How to pot up in coco', below. Choose a suitable pot. 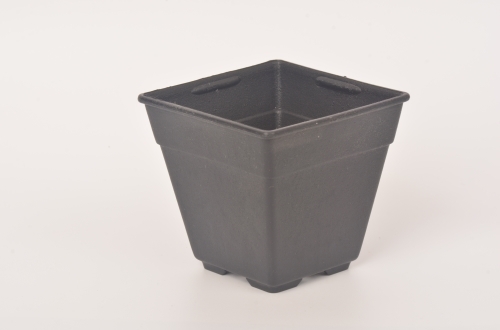 Virtually any plastic pot will do provided it has drainage holes underneath and a saucer/tray to stand in. The size of the pot will need to match the eventual size of the plants. For large plants the pot should have a capacity of at least 10 Litres. Dampen the medium thoroughly with a hose or watering can, allowing fibres to break up (should you buy the coco in bag form this may not be necessary). Make a suitable hole in the centre of the pot and place your seedling or clone in it. Add more media as required and rake it around the plant then firm it down gently. Do not compact the coco any more than necessary to support the plant. 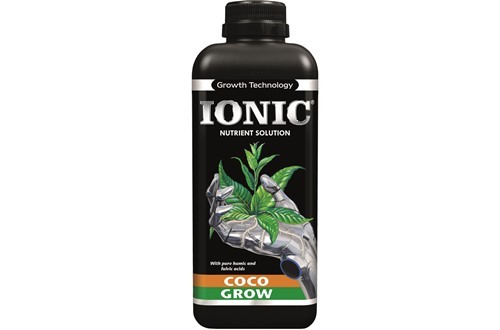 Water a new plant thoroughly with a dedicated coco nutrient solution, Ionic for Coco for example, ensuring that the reservoir (saucer/tray) is about ¼ full. With coco, always water from the top, through the medium, until the saucer has a small amount of liquid in it. The saucer should not be full as this will water log the coco. A small amount of liquid will show that the medium is moist and as the saucer/tray dries it will show that more watering is necessary. While the plants are small they will probably only require watering every three days or so, but they will grow very quickly and before long they will be needing water daily. Never let the saucer/tray dry out completely. It is advisable to flush your pots by watering with plain tap water until it runs out the bottom of the pot, about every 3 weeks to remove any potential build-up of salts.